Trailer to premiere on December 15. 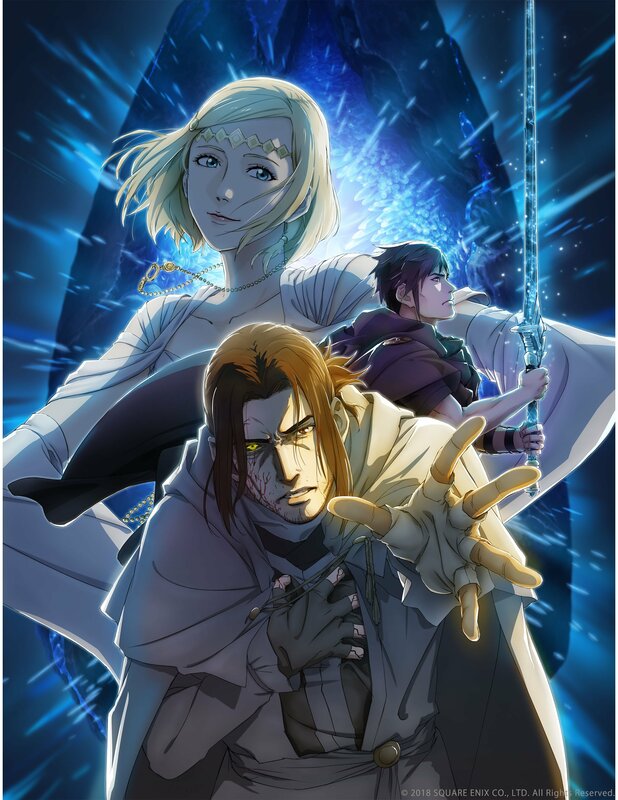 Square Enix has released the key art and logo for Final Fantasy XV: Episode Ardyn Prologue, a short animated prologue set before the events of Final Fantasy XV that will provide context as to why Ardyn became wild for revenge in the game. A trailer for the anime will be released on December 15 at 21:00 JST. 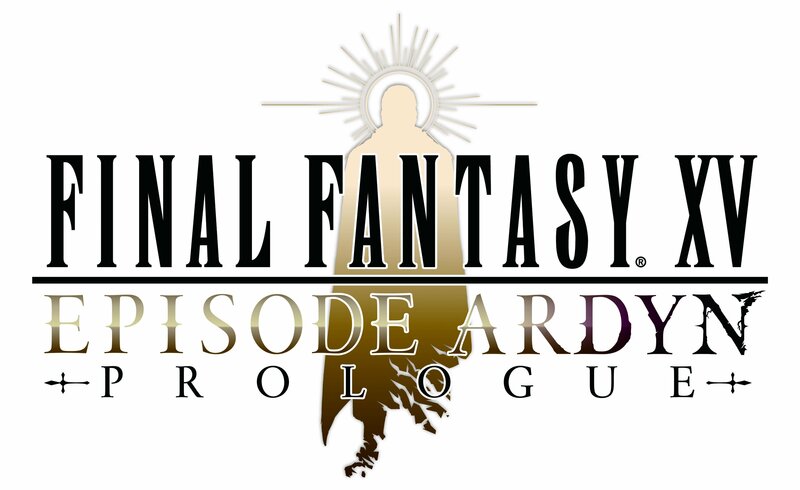 The “Episode Ardyn” downloadable content for Final Fantasy XV is due out in March 2019.